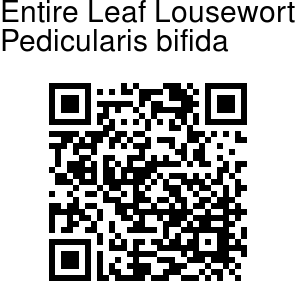 Entire Leaf Lousewort is a herb found on open slopes and shrubberies in the Himalayas at altitudes of 1000-2700 m. Pedicularis is a difficult and confusing genus. 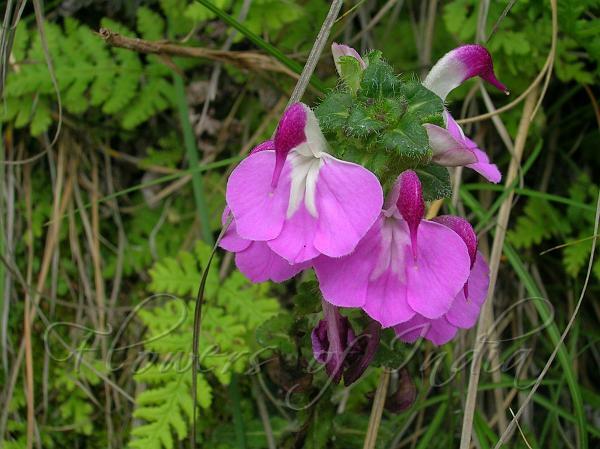 However, Entire Leaf Lousewort is distinguished by its entire leaves which are not lobed, in contrast to the deeply lobed leaves of all other species. The leaves are narrow-elliptic with coarse rounded teeth. The flowers are pink, with the upper lip formed into a slender straight beak, enlarged below into a curved base 2-3 times as long. Flowers are borne in a lax leafy spike. The lower lip of the flowers is shallowly lobed. Bracts look very similar to the leaves, but are smaller. Flowering: June-August.